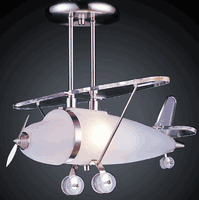 Tailwinds is pleased to offer these unique and fabulous airplane light fixtures. 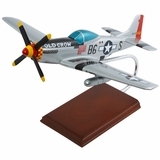 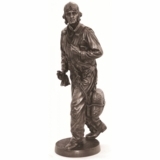 They are sure to add that final design touch to an aviator man cave, child’s airplane themed room, or home office. 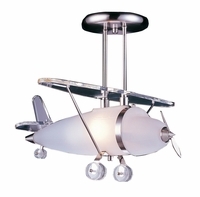 These light fixtures are top-notch quality and have high flyin’ style.